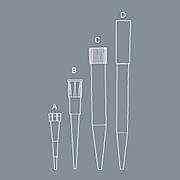 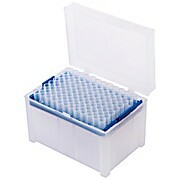 Product Dimensions (l x w x h) : 12.437x3.437x13in Pipette Rack Acrylic. 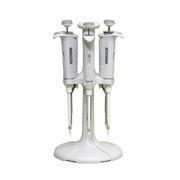 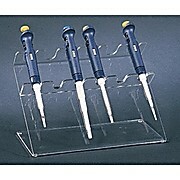 Clear acrylic pipette rack permits easy storage and access to pipettes. 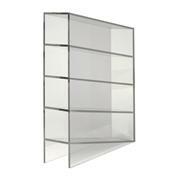 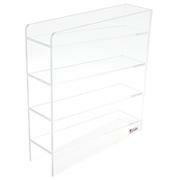 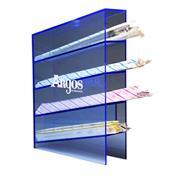 The four shelves have an upward angle for secure storage and easy access. 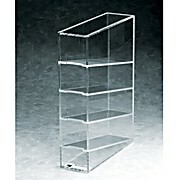 Measures 3 3/8"W x 12 1/4"D x 13"H O.D. 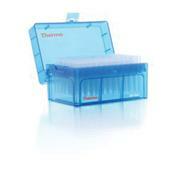 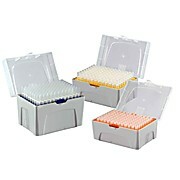 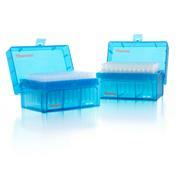 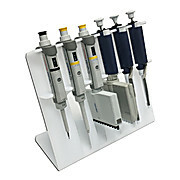 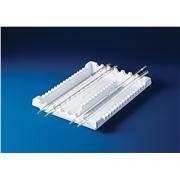 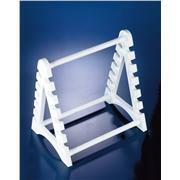 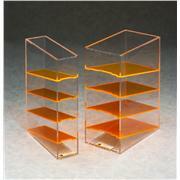 Acrylic pipette racks have 5 angled compartments that house glass or plastic pipettes from 1 to 100mL. 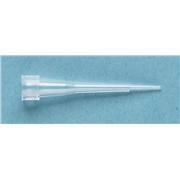 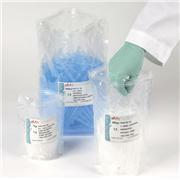 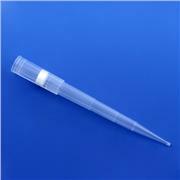 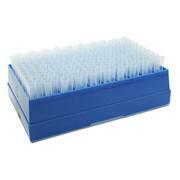 The heavy duty blue tinted acrylic provides great visibility and well as durability, preventing pipette damage. 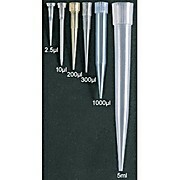 11-1/2 x 3-1/2 x 15-4/5".